Bionova has been founded in 2001 and is a leader in the field of Life Cycle performance. Bionova developed the revolutionary One Click LCA solution, the Building Life Cycle Metrics software that allows you to calculate Life Cycle Assessment, Life Cycle Costing, Carbon footprint and other environmental impacts in a matter of minutes thanks to easy to use automation. One Click LCA can be used for Ecodesign, Green Building credits, CSR, and Infrastructure, is the highest rated LCA software for BREEAM, and is compliant with more than 20 other Green Building certification schemes, including LEED, Energie Carbone, DGNB, and HQE. Moreover, Bionova also deliver professional services (LCA & EPD calculation and verification and others) and custom applications for manufacturers, other businesses, cities, and governments. 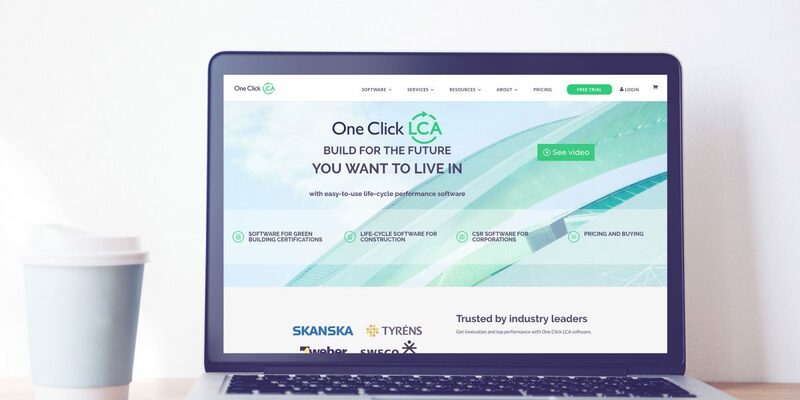 Bionova operates a cloud tool for sustainable construction called One Click LCA. The cloud tool is used by engineering, consulting, and architectural firms, who pay for it annually. Bionova wanted to move the complete purchase process to a self-service platform. Bionova products have different features based on the country of use, and they needed to showcase the appropriate catalog to their audience based on a series of attributes. Additionally, Bionova wanted to boost sales outside of Europe. Thus, Bionova wanted to open a modern B2B-webstore, which would serve their customers globally. Teamit delivered the B2B- oneclicklca.com-webstore to Bionova in a close co-operation with Bionova. In addition to more conventional webstore, oneclicklca.com needed a customized implementation on user validation. 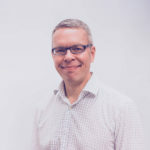 One Click LCA-cloud service credentials are saved outside the Ecommerce-solution’s scope and Bionova required that the transition between webstore and cloud service is seamless. Custom-login endpoint and API was created for Ecommerce solution so that customers could easily move from One Click LCA -software to Webstore without a need of separate login to webstore.